Leaders play varieties of the role and some of the important roles played by them are a mentor, motivator and manager. We have a group of energetic and dynamic leaders that have worked closely with the design and development team and created world-class advanced HCM which is used by plenty of branded companies. The leadership vision is to develop a world-class HCM solution which is also guided by the vast understanding of the industry and customer needs. 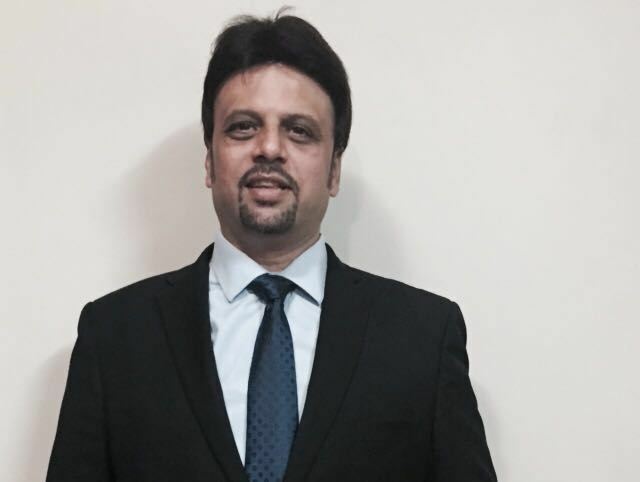 An MBA in Marketing Management and a 20 year career in sales & marketing, business development, brand building & advertising, has given Vaishakh a 360 degree view of business which helps him in keeping company goals front and centre, while at the same time understanding details of day-to-day operations. Having worked in Polaris, TCS and Leo Burnett India, Vaishakh as COO brings with him a breadth of experience and a strategic focus. With his ability to think out of the box and a successful record of building motivated and effective teams, the company's growth has been phenomenal. 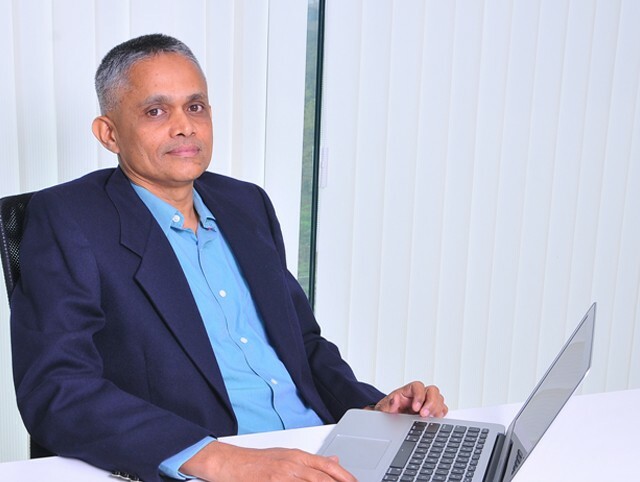 Technology veteran Krishna heads the Technology and Product Division at PeopleWorks. Having managed roles and teams at all levels, Krishna's expertise is visible in the way he approaches technology solutions to benefit the customer. PeopleWorks' customer delight philosophy is also driven in the team that he leads. He has consulted with large corporations right from conceptualisation to product development. His engagements include GE, British Telecom, Securicor Tele sciences to name a few. He is a Certified Master Black Belt in Lean Six Sigma with a passion for technology and processes. 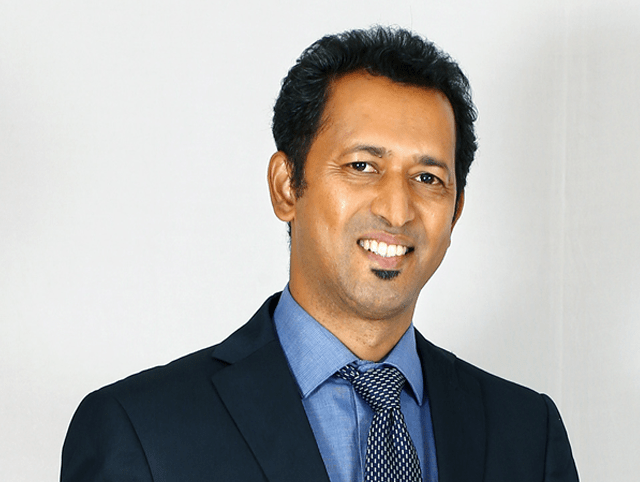 Sanjay brings with him 24 years of experience in business development, strategic marketing, planning and operations gained regionally and nationally. Working with start-ups and established firms, Sanjay is indeed the right man to lead PeopleWorks forward. As Head of Sales at PeopleWorks, Sanjay drives and manages different work groups that include Demand Generation, Insider Sales, Field Sales and Channel Sales. 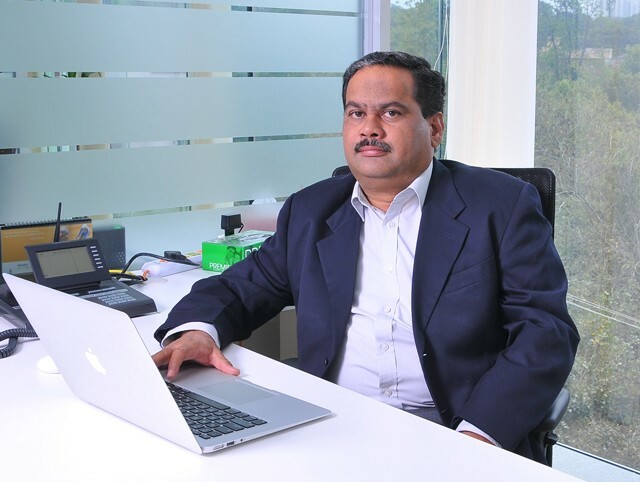 Sanjay has successfully grown the business within India and globally, expanded the company's channel partner base, along with building and maintaining strong long-term customer relations. Kiran is incharge of Product Implementation and Support since 2015. He plays a pivotal role in strategizing the implementation process for quick and successful implementation, to ensure an early Return-On-Investment for the customer. He is also responsible for developing and driving the support strategy. Kiran Menezes is a graduate in Commerce from St. Joseph's College with 22 years of experience. He joined PeopleWorks in 2007 as Assistant Manager and has moved through the ranks. Over the years, he has played various roles in Pre-sales, Service Operations and Customer Success. He holds a domain expertise in Payroll Solutions. Top leaders working in our company are highly qualified experienced and knowledgeable professionals that will understand the personal needs of the customers approaching for HCM package. Highly intellectual executives will build best relationship with customers. Executives will take up complex role and own maximum responsibilities till HCM are implemented successfully. Corporate executive will offer best services and personal touch during design development and execution of HCM tools. Top leaders and others will maintain high level of integrity and exceptional standard during & after completion of projects. We have designed and developed some of the most critical HR modules that will redefine the working culture of the entire industry.